Our customers use Playsign platform to bring their plans to life. Examples of public cases below. 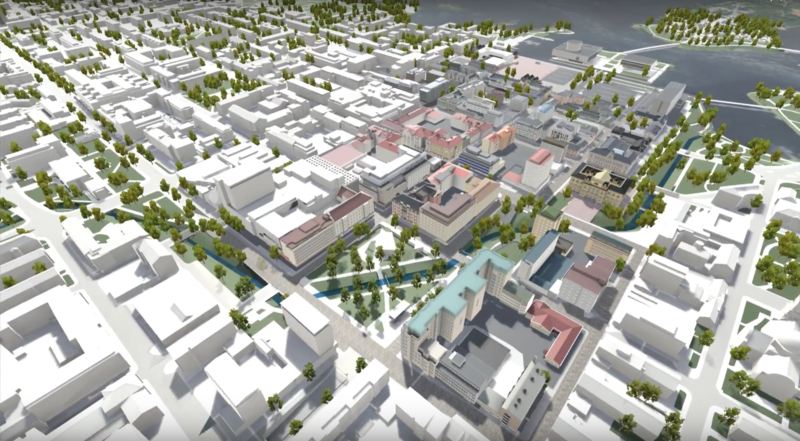 The official Oulu city plans as a Playsign experience. Give feedback and get familiar with the future plans before they are carried out. Watch a case video HERE! 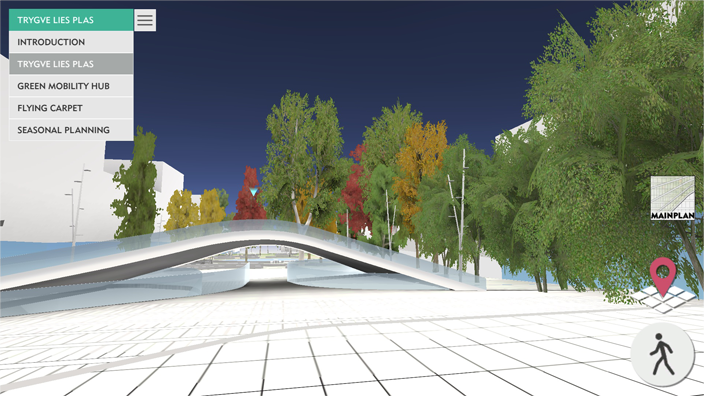 A website to showcase innovative Nordic solutions for smart, liveable and sustainable cities. A co-design platform for city planning. Available for all citizens – online and in special workshops.